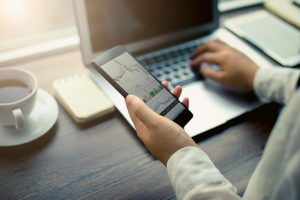 The securities regulatory authorities in Alberta, British Columbia, Manitoba, New Brunswick, Newfoundland, Nova Scotia, Ontario, Quebec, and Saskatchewan are warning the public about fraudulent stock promotions that use popular smart phone messaging applications like WhatsApp to generate investor interest. Like other “pump-and-dump” schemes that seek to create artificial interest in a particular stock, these promotions use spam to talk up the benefits of a company and convince people to invest. What investors don’t know is that the person or company touting the stock owns a large amount of it. 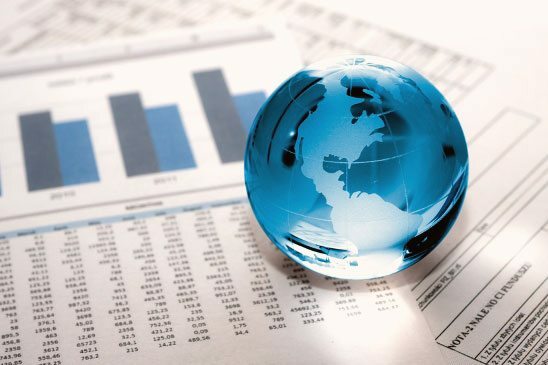 As more and more investors buy shares, the value skyrockets. Once the price hits a peak, the scam artist sells their shares and the value of the stock plummets. Investors are left holding worthless shares. Investors, and in particular users of messaging applications, should ignore any promotional spam they receive and report it to their provincial or territorial securities regulatory authority. 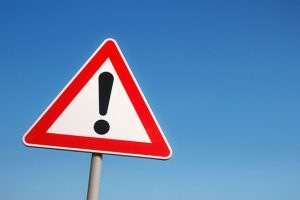 For more information on how to spot and avoid investment fraud on the Internet, please visit the Canadian Securities Administrators (CSA) here. Investors are also encouraged to visit securities-administrators.ca for more information and resources on understanding investments and recognizing fraud. @CSA_News will also be sharing tips and links throughout Investor Education Month. 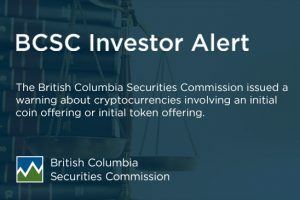 If you have any concerns about an investment opportunity, please contact BCSC Inquiries at 604-899-6854 or 1-800-373-6393 or through e-mail at [email protected].